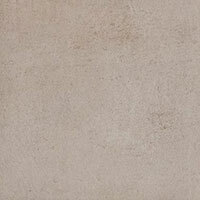 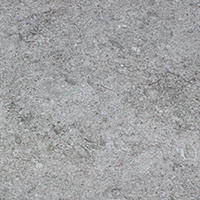 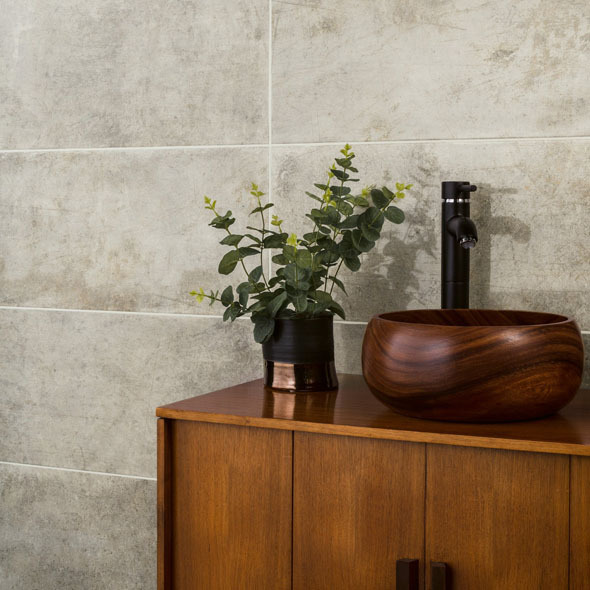 Tiles from this section comprise of a popular concrete appearance and are used as part of a wide range of designs. 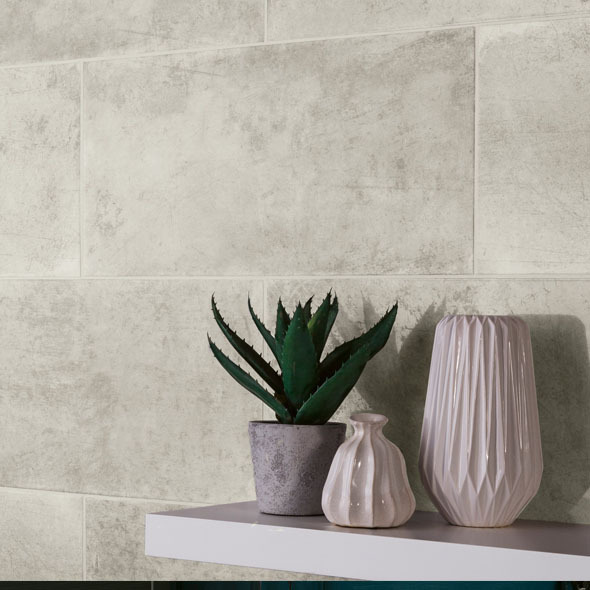 In addition to bathroom and kitchen designs, tiles from our concrete effect collection are also acquired for conservatories and hallways. 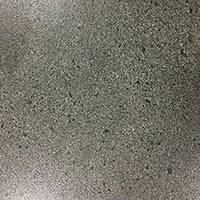 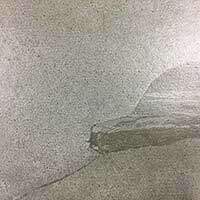 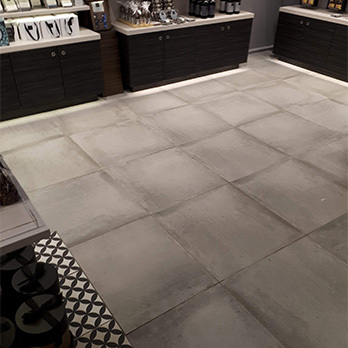 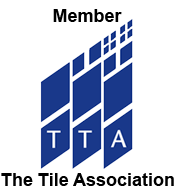 Tiles from this range are particularly sought after for commercial renovation projects. 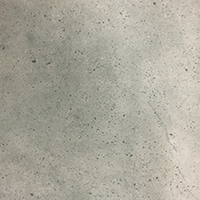 The concrete pattern and neutrality of grey makes them well suited to a wide array of properties including airports and large department stores. 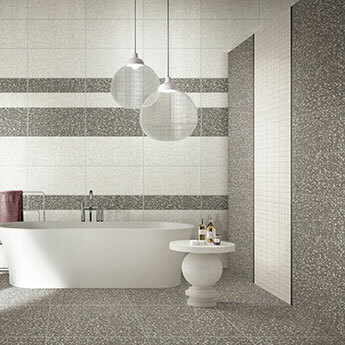 Among this section you can select from tiles which are light, medium or dark in shade. 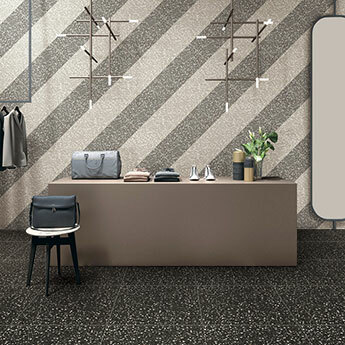 There are also tiles available which feature a decorative pattern. 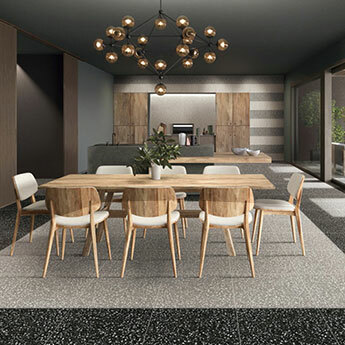 Different sizes are also available, providing you with plenty of scope if you are currently planning to renovate your home.